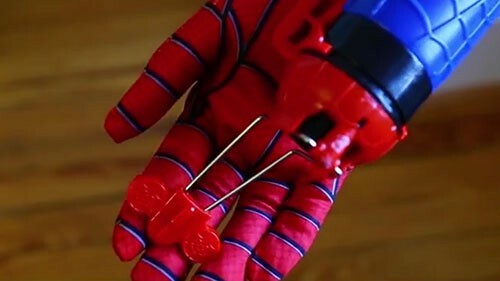 Out of that came a Spider-Man-themed web shooter toy – and a Supreme Court case. “Boy, that was the last thing in my mind,” Kimble said Tuesday as he stood in front of the court. That’s where attorneys for Kimble and for Marvel Entertainment LLC squared off over a decades-old ruling by the court under which the comic company has stopped paying royalties for the web-shooter to Kimble, whose patent on the toy expired. 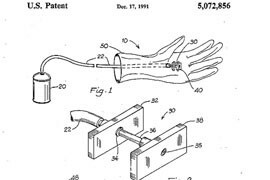 In 2001, after years of court battles, Marvel agreed to purchase Kimble’s patent for $516,214.62 and to pay him a 3 percent royalty on “net product sales” of the toy. In another round of legal wrangling between the two in 2006, Marvel asked a federal court to declare that the company would not have to pay royalties once Kimble’s patent expired in 2010. They cited a 1964 Supreme Court decision that said it is unlawful to require payment of royalties on products sold after a patent expires, and lower courts agreed. That decision, Brulotte v. Thys Co., was the center of Tuesday’s hearing. Kimble’s attorney, Roman Melnik, asked the justices to overrule their previous ruling, which would in turn require Marvel to continue making royalty payments to his client. “Brulotte is widely recognized as an outdated and misguided decision that prohibits royalty arrangements that are frequently socially beneficial,” Melnik told the justices. 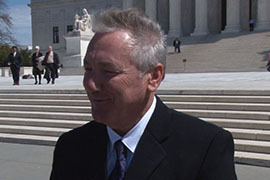 Marvel’s attorney, Thomas Saunders, argued that the justices should stick with precedent. But Chief Justice John Roberts was quick to remind Saunders that the court has often overruled previous decisions – a number of them from the 1960s, just like Brulotte v. Thys Co.
After the hearing, Melnik said he was “cautiously optimistic.” The court will likely release a decision before its recess in July. And regardless of the outcome of the case – your friendly neighborhood inventor has a public service announcement. “I think you should still buy those Spider-Man toys, though,” Kimble said. Stephen Kimble of Tucson is taking his fight over the Spider-Man web blaster toy he invented to the U.S. Supreme Court. Cronkite News reporter Andrew Romanov caught up with Kimble in Washington D.C. to talk about his ongoing battle with Marvel. 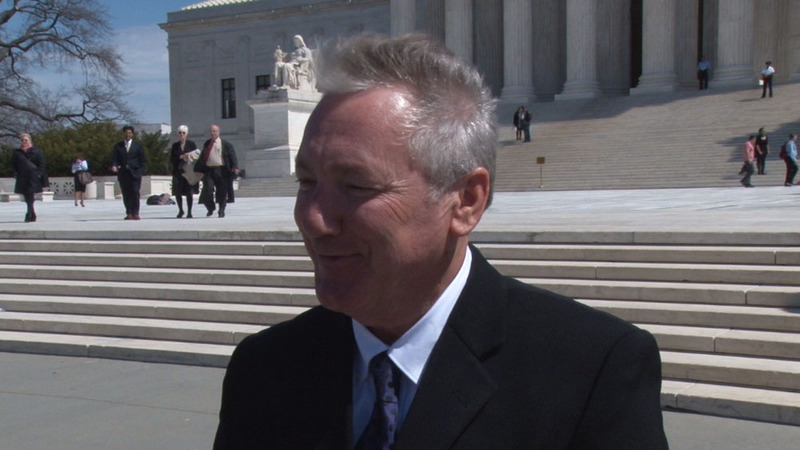 Tucson resident Stephen Kimble outside the Supreme Court, which considered his legal battle with Marvel Entertainment over royalties to a toy he patented. 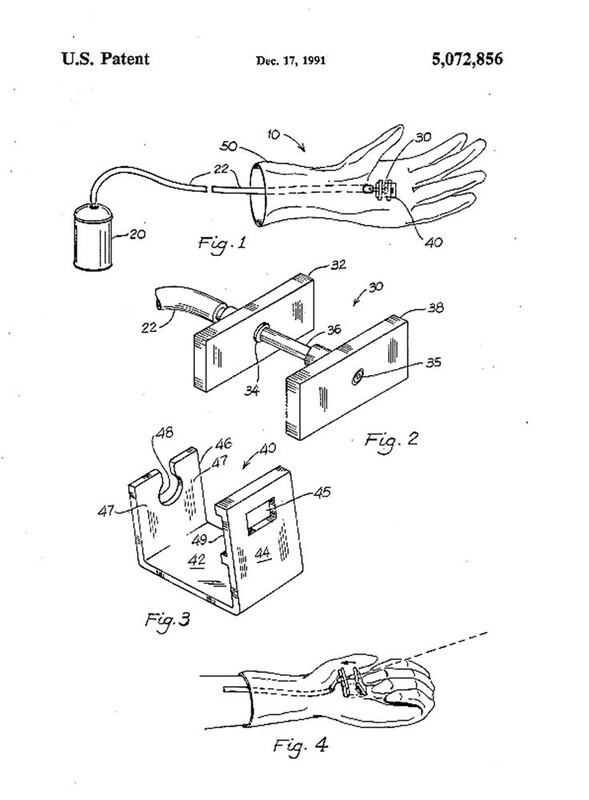 Drawings from Tucson inventor Stephen Kimble's 1991 patent for a "toy web-shooting glove," which was later bought by Marvel Enterprises.